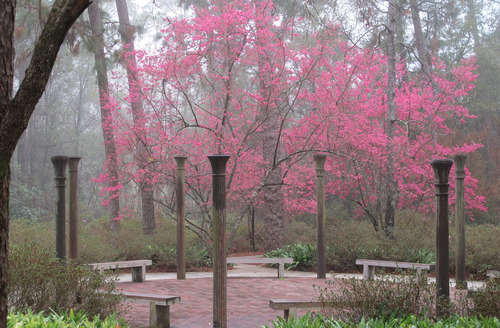 You will find both natural and cultivated areas in Mobile Botanical Gardens. 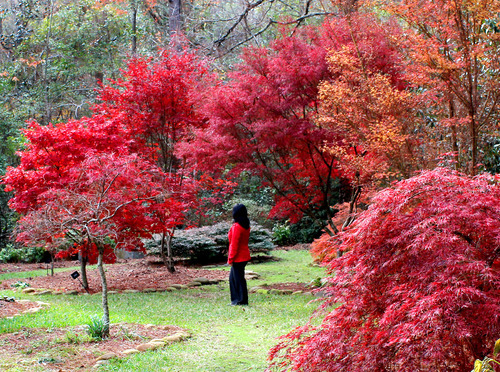 The Millie McConnell Rhododendron Garden contains over 300 species of azaleas, including natives and Satsuki hybrids. 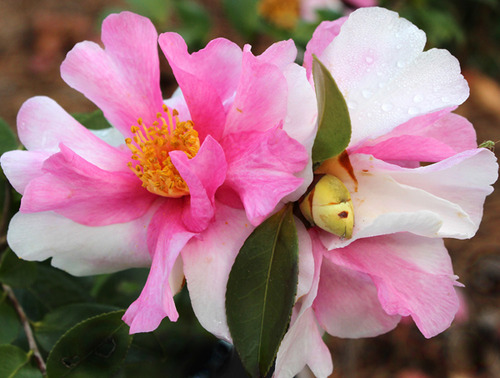 The Sawada WinterGarden was recently designated a "Garden of Excellence" by the International Camellia Society. Herbs, Japanese maples, roses and ferns also have special sections. Of particular pride to the gardens staff is the Longleaf Pine Forest, which fills with more returning species each year, including the gopher tortoise. 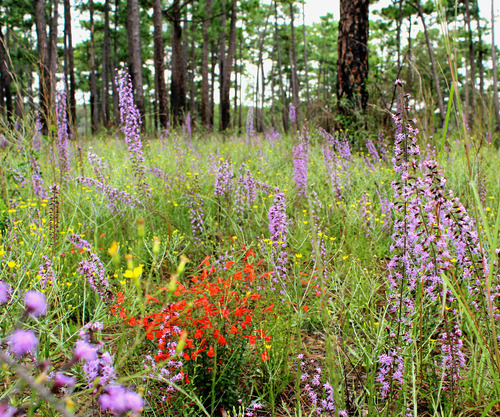 Hike the trails in fall to see amazing native wildflowers. 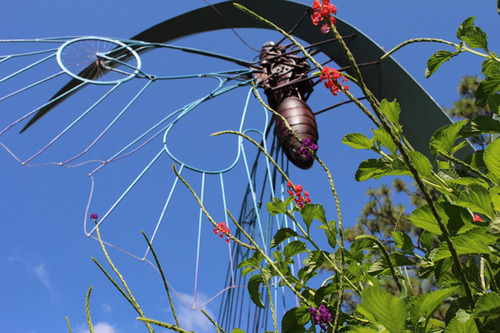 Gardens: M, Th, Fr open 7am-5pm; Sa & Su open 10am-7pm. Last admissions on weekdays at 4pm, weekends at 6pm.